We offer a comprehensive range of skills involved in tree work, from garden work to site clearances covering more than 20 acres. All work is carried out to a high standard, the result of which is a reputation we are proud of. Our tree surgery work ranges from small tree work and hedge trimming to large and complex tree reduction and dismantling. 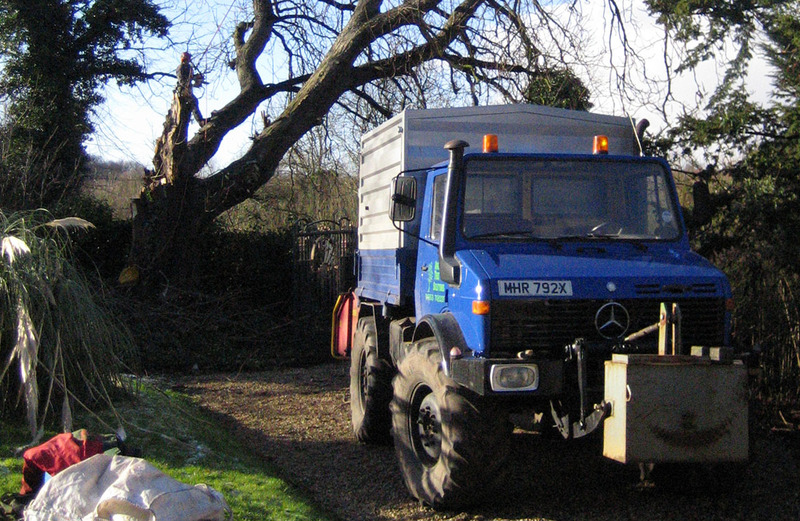 Our wide experience of arboriculture in East Anglia means we can plan and carry out tree surgery to a high standard. We have experience in using all the equipment needed for demanding jobs, including cranes, platforms and traffic management systems. Most tree surgery work creates a lot of brush which we are able to chip and leave the resulting wood chip for landscaping or remove it from the site. When a tree has been felled, our stump grinders can grind the resulting stump down below ground level. This avoids lengthy digging operations and keeps damage to surrounding gardens and land to a minimum. We can trim, shape and maintain hedges of all types and sizes, including bringing overgrown hedges back under control. We also offer a flail cutting service for farms and large estates. We carry out forestry and wildlife site clearance work on a range of sites. We run general purpose chippers and heavy duty chippers which are capable of chipping up to 600mm wood. Even the large chippers can be used on soft and poor ground which can often considerably speed up time spent clearing a site. We run small and large vehicles from quad bikes to trucks and Unimogs. Unimog supplies power via PTO to chipper.